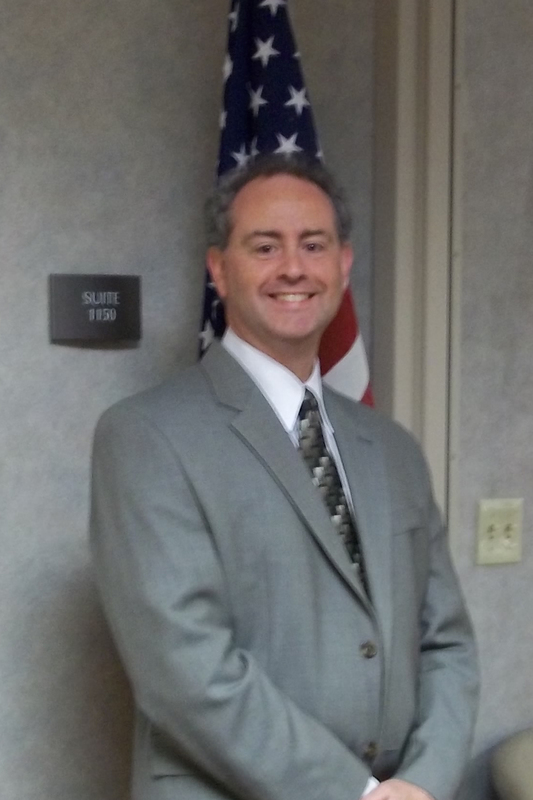 I am very pleased to announce that Butler County Assistant Prosecuting Attorney Gregory Stephens has been selected by the United States Attorney, Cincinnati office, to assist the U.S. Attorney in the following year with the prosecution of federal crimes. Greg will remain an employee of the Butler County Prosecutor’s Office, but will serve under the direction of the United States Attorney in Cincinnati. This assistance is made possible by a federal grant that will permit me to offer employment to a new assistant prosecutor without cost to our local citizens. This is the first such appointment from the Butler County Prosecutor’s Office and I take great pride in the recognition of excellence it brings to my office and the citizens of Butler County.